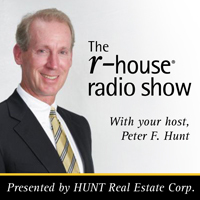 HUNT Real Estate Corporation Blog: What's Your Home Worth? 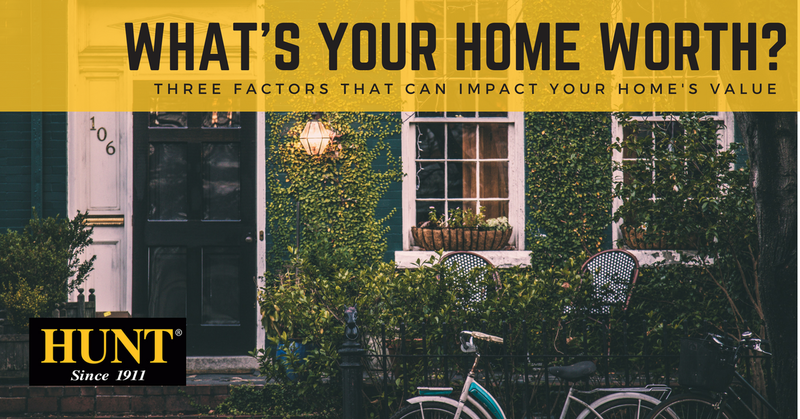 Location is one of the primary factors that will affect what your home is worth. This includes where your home is relative to schools, shopping and public transit in the area. Location also takes into consideration the quality of the schools in the area, the sense of community, the proximity to highways, and the “walkability” of the neighborhood. Age, Condition and Style will also come into play when determining your home’s value. While this does not discount the worth of older homes, it does take into account that outdated furnishings and finishes will decrease the value of a home. The age and condition of the appliances in your kitchen, your heating and cooling system, and even the crown molding in your home can raise or lower the selling price. Believe it or not, one of the most important factors when appraising a home is considering what the comparable homes in your area have been selling for. These “comps” can have a direct influence on what your home may ultimately sell for, so be sure to keep an eye on the sale of homes in your neighborhood and in your area. 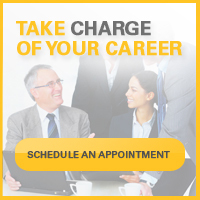 Enlisting a Real Estate Professional can also make a huge difference in finding out what your home is worth. Your HUNT agent is a trained expert in understanding local market conditions and will be a great resource to help you price your home accurately and competitively! Another great way to see how much your home is worth? Try HUNT Real Estate’s Buyside tool, a completely FREE search tool which gives you an estimate on your home value from three different sources. You’ll also get additional information like a breakdown of how many potential buyers are in your area, along with recent nearby home sales. Contact us today to how you can fully utilize our Buyside tool.